Winter Seasonal - Sorry, this beer is not available right now. Winter Warmer was designed to be enjoyed during the holiday season. 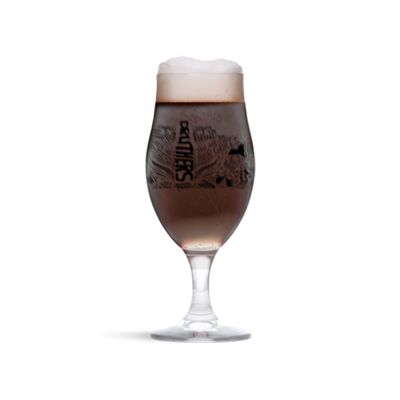 The overall character is a smooth, medium bodied ale spiced with cinnamon and nutmeg. The taste is a rich combination of holiday spices and hearty malt backbone.